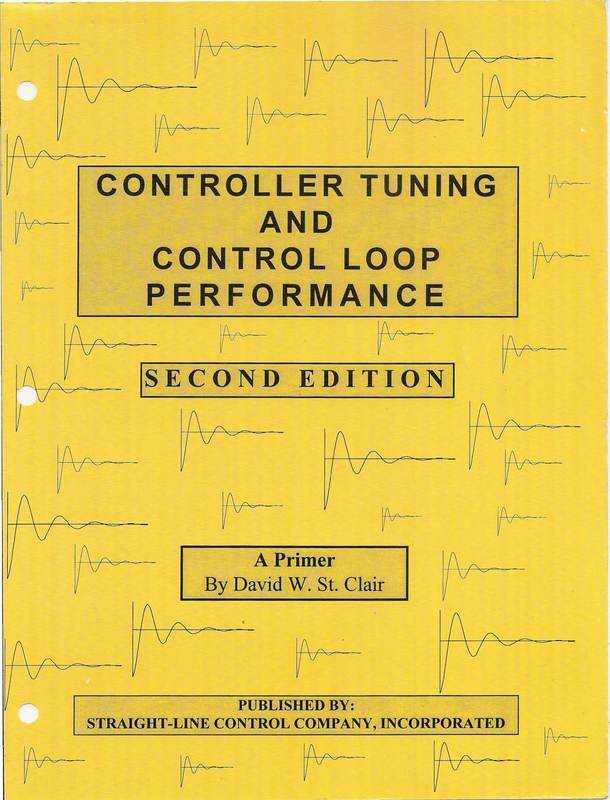 David St. Clair, the author of this primer, was a process control engineer who had an important insight, that being that process control engineers needed to stop talking to plant operators using differential equations if they wanted the operators to be able to properly implement and maintain their control system designs. So, he wrote a paper that explained PID control in layman's terms and this is the paper. I found out about David and this paper after learning the hard way about proportional error and that I needed some sort of process that would eliminate it. It turned out that the current issue of Control Engineering at the time had an article him in it. 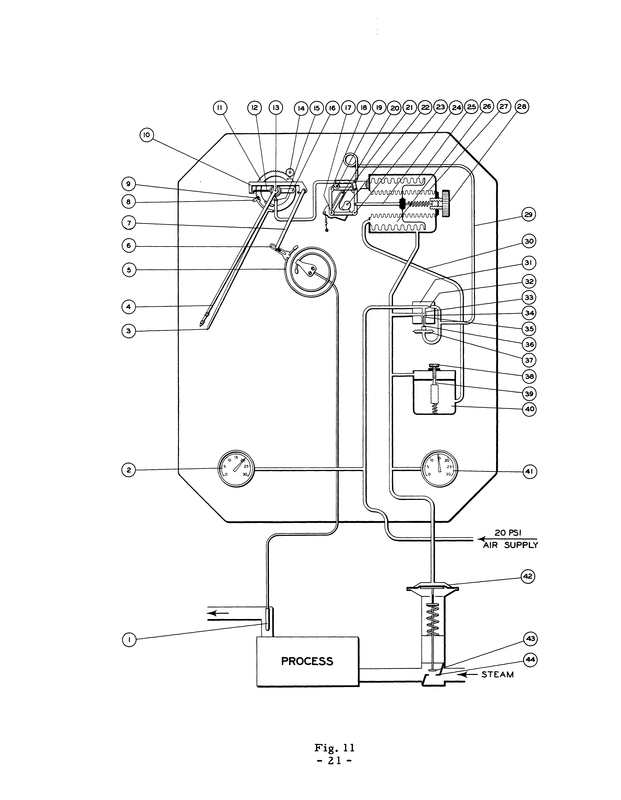 It is included in the Control Engineering Collection of articles below. So, I ordered the book and then the associated training CD and learned a lot. David's daughter is running the business now and you can still get both items for under $50. If you work with control system, it will be the best $50 you have ever spent. To order, visit StraightlineControl.com and select the Ordering Information link towards the top of the page. 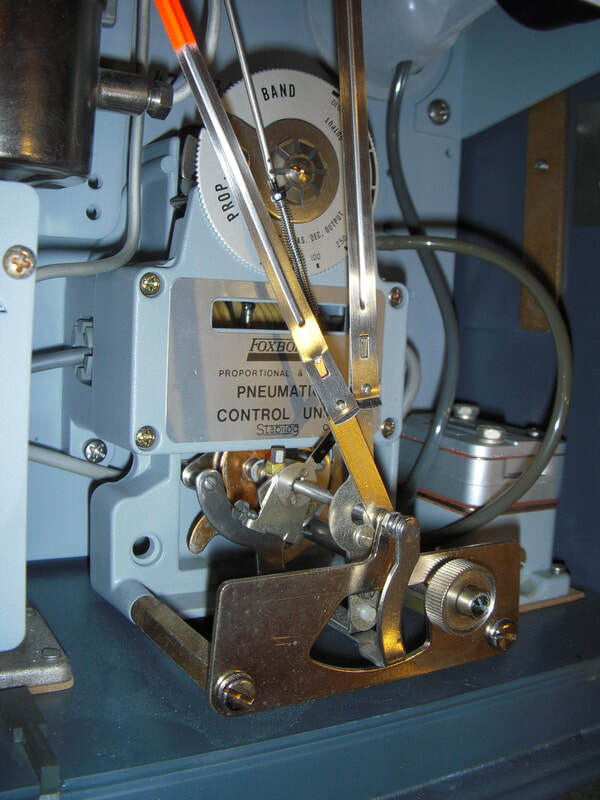 Note that the Straightline Controls website has links to a number of good PID resources, including a discussion of the various forms of the PID algorithm and a "links" sub-menu on the Booklet page. 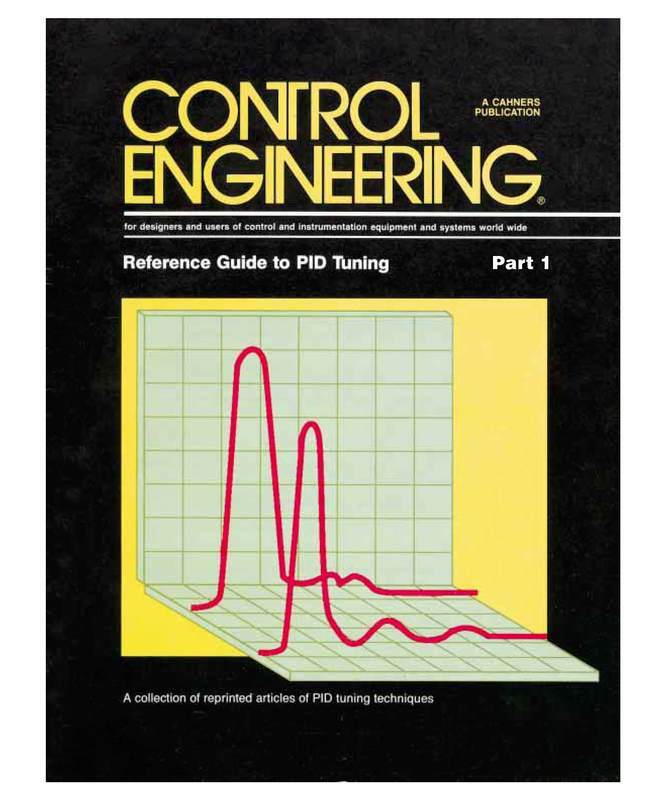 In the early 1980's Control Engineering Magazine published a collection of key articles on PID, that included the original paper on the topic by John G. Ziegler and Nathaniel B. Nichols, an interview with John Ziegler, an overview of the evolution of the automatic control industry, the article about David St. Clair that I mentioned above, and a lot of useful technical information. That document is becoming harder to find these days so I have uploaded my .pdf copies here. I am doing this solely to pass on information and do not mean to violate any sort of copyright associated with the collection of articles. So, if you have an issue with me doing this, please get in touch with me so we can work out a way to make the information available. This is a paper I wrote to see if I could get into the Guinness Book of World Records for longest poorly constructed paper title. It is also a summary of my lessons learned as I figured out proportional and the PID control and my field perspective on how to go about dealing with it. At the time I wrote it, nobody I was working with felt comfortable doing a peer review and I ended up writing to David St. Clair and asking him if he would consider doing it. He graciously agreed and I got to meet one of my technical heroes; maybe a little bit like when David St. Clair met John Ziegler at a conference one time and then got invited back to his house for dinner. The last time I corresponded with David St. Clair, it was because I had sent him a picture of a Foxboro PID controller I had rescued from the landfill (the picture to the right). 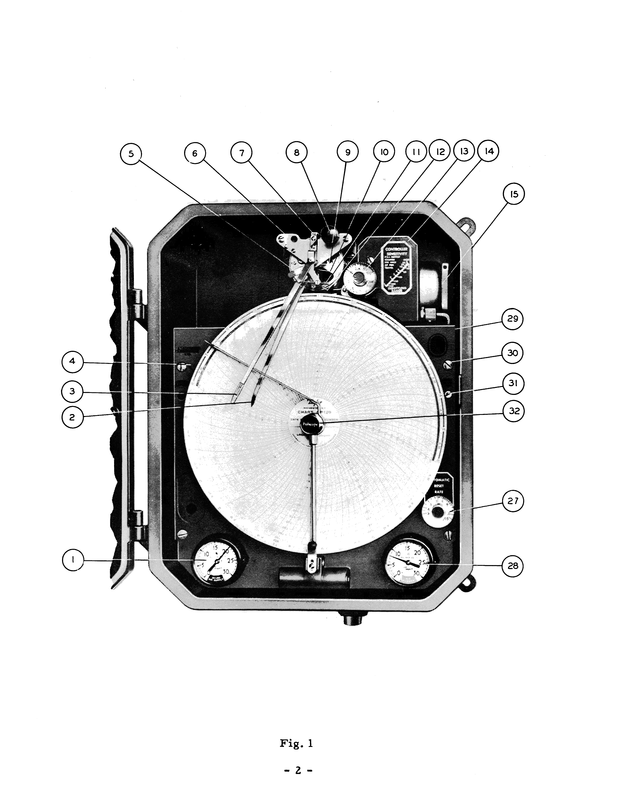 He responded by sending me a .pdf of the manual for a Taylor Instruments Fullscope controller; basically, the first PID controller (the images at the top are from it). 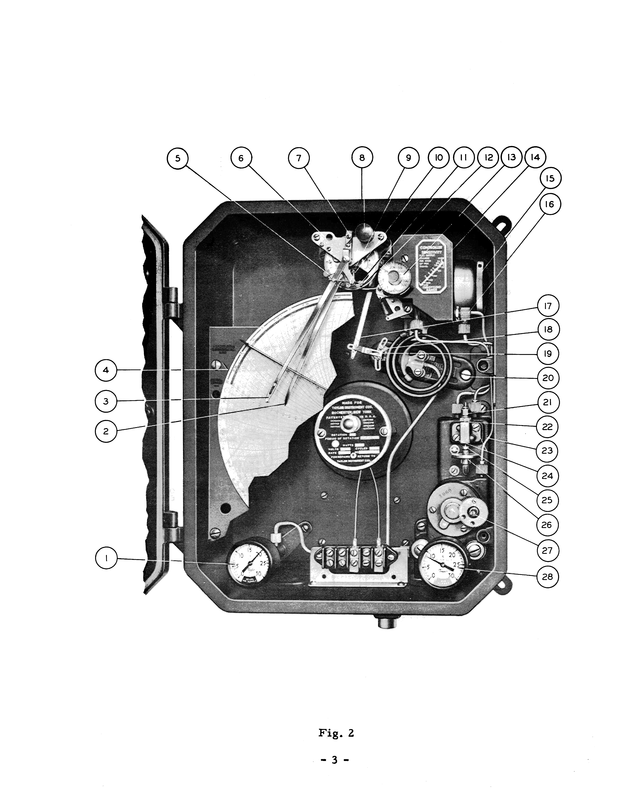 The file below is the manual. If you are doing control work, in the context of the current time frame, this is a significant part of where we came from.